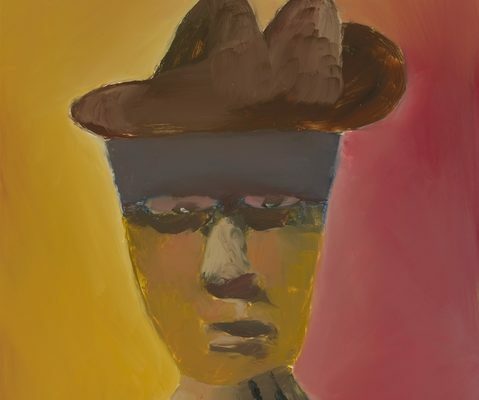 Sidney Nolan (1917–1992) was one of Australia’s most complex, innovative, and prolific artists. Throughout his extraordinary artistic career, Gallipoli was a theme to which Nolan would constantly return. Nolan worked on a series of paintings for two decades that were inspired by the World War I campaign and underpinned by personal tragedy. In 1978, Nolan presented his Gallipoli series – two hundred and fifty two drawings and paintings – to the Australian War Memorial, in memory of his soldier brother Raymond, who died in a tragic accident just before the end of the Second World War. Sidney Nolan: the Gallipoli series showcases a selection of these works, which constitute both a personal and public lament. They commemorate not just the death of Nolan’s brother, but also a campaign that cost so many Australian lives. The exhibition offers a rare opportunity for visitors to experience these works. Curators: Lola Wilkins and Laura Webster, Australian War Memorial. An Australian War Memorial travelling exhibition. Pictured: SIDNEY NOLAN Head of Gallipoli soldier in pink and gold 1977 (detail) alkyd on hardboard 122.2 x 91.4cm Collection: Australian War Memorial.